Our lounge boxer shorts are made with 100% knitted cotton fabric for a soft and stretchy feel. Available in colors grey and black, sizes small, medium, large, and XL, the fit of these boxers is roomy to ensure comfort. 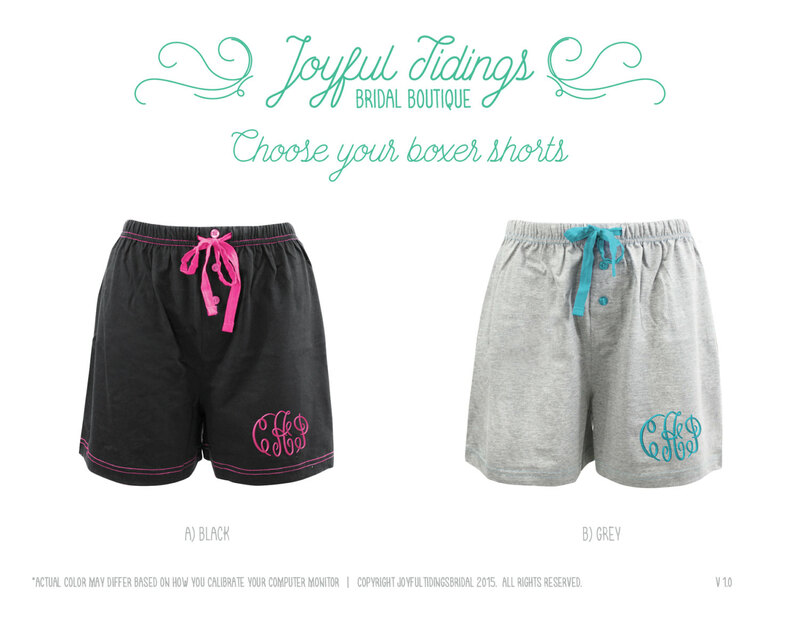 Additional features include elastic waistband, contrast drawstring, and contrast stitching. 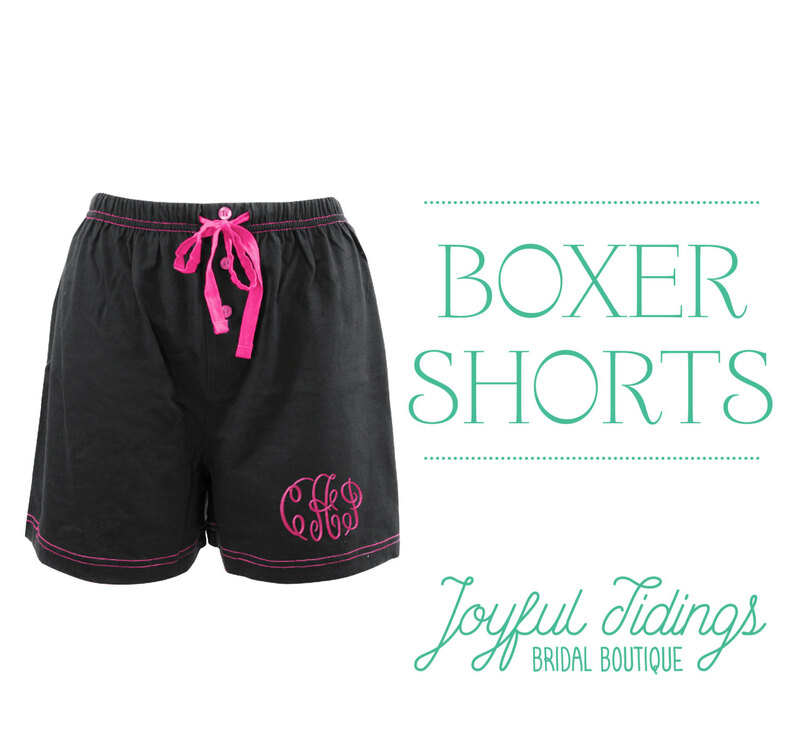 These personalized boxer shorts are the perfect gift for your bridesmaids or your loved ones this holiday season! Before you begin placing your order, please go over the photos that are part of this listing. 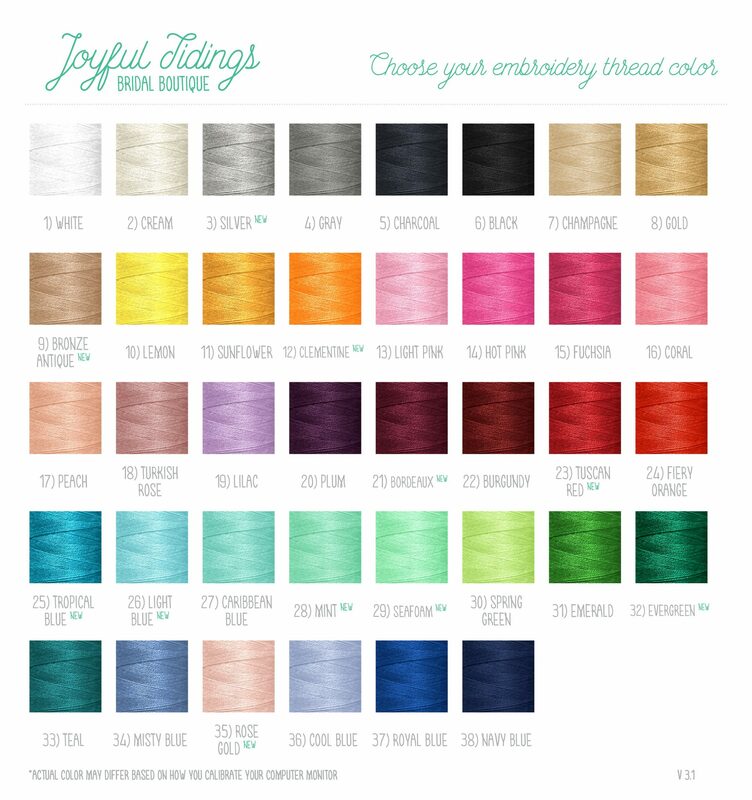 Each required step to personalize your item is illustrated by a photo so that you know exactly what you are getting! By the way, we know that the photos are small, so be sure to use the zoom button under each photo to get a better look!